The Parisii were Celtic Iron Age people who lived on the banks of the river Seine (in Latin, Sequana) in Gaul from the middle of the third century BC until the Roman era. With the Suessiones, the Parisii participated in the general rising of Vercingetorix against Julius Caesar in 52 BC. The tribe's chief city (or oppidum), which the Parisii colonized in about 250 BC, was later the site of Lutetia, an important city in the Roman province of Gallia Lugdunensis, and ultimately the modern city of Paris, whose name is derived from the name of the tribe. 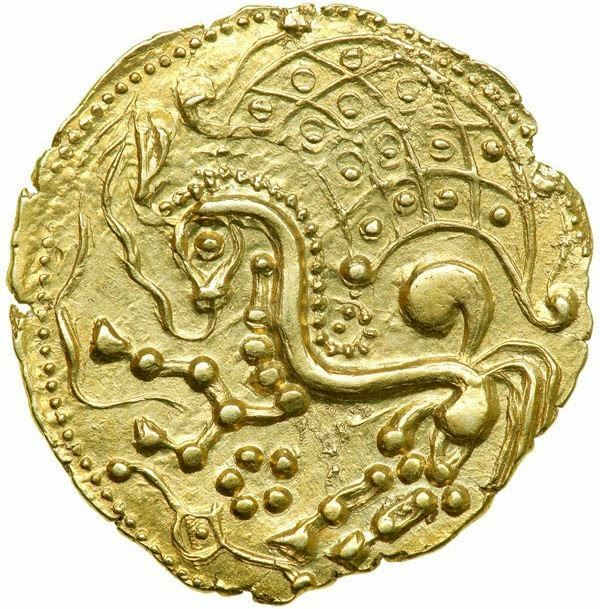 Before the Roman period the Parisii had their own gold coinage.